Investor ALERT! 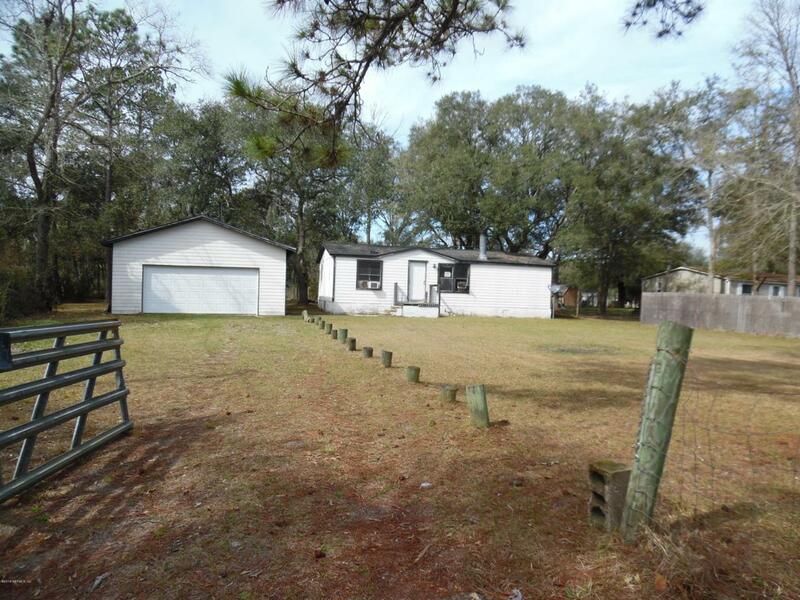 Are you looking for an opportunity to remodel home from ground up? 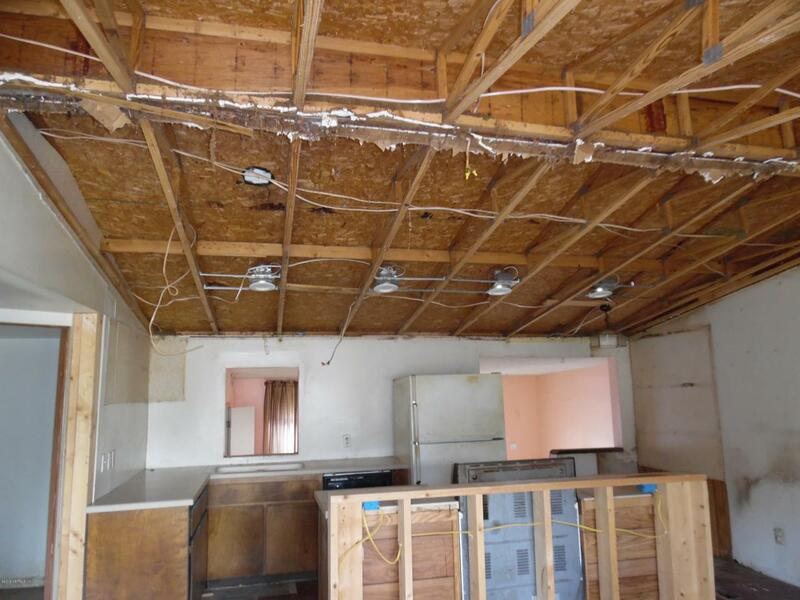 This 3 bedroom 2 bath home has been completely stripped down to start with a fresh slate! 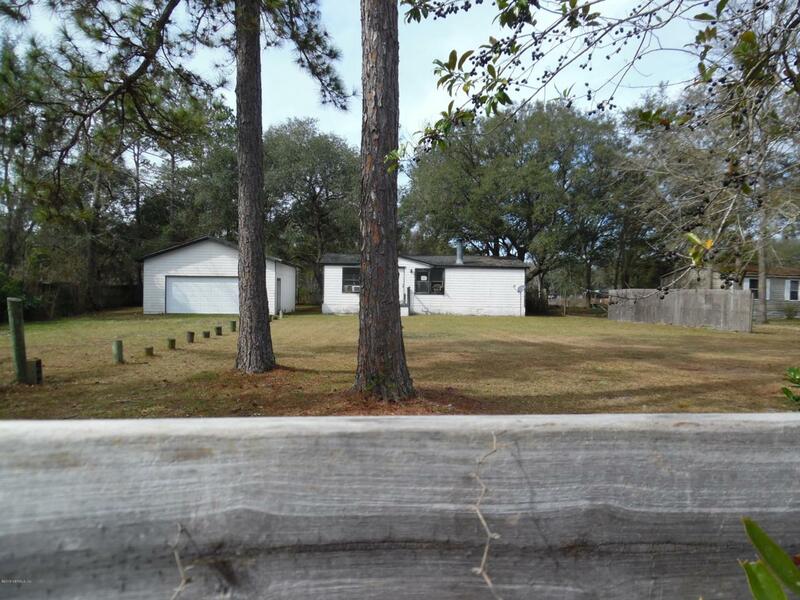 This property also has a large 2 car detached garage with concrete floors! Lots of storage in attic of garage as well! 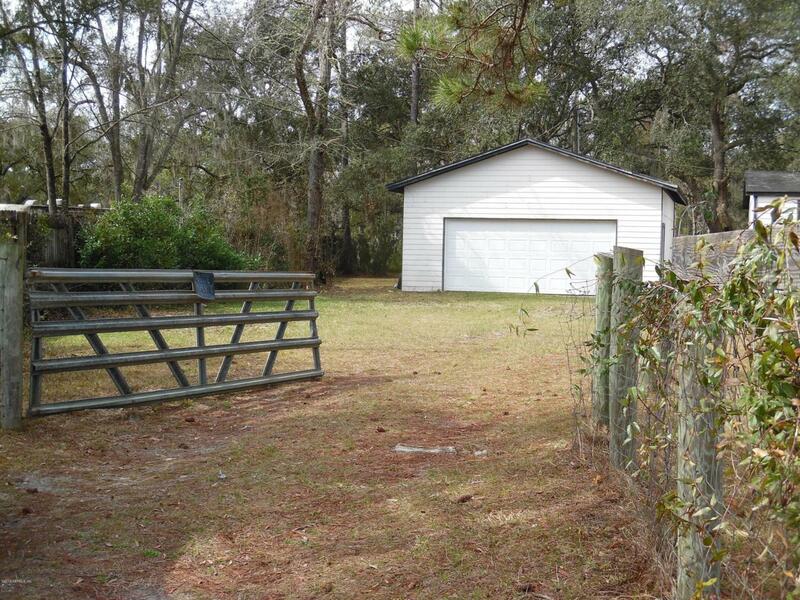 Property is completely fenced with large front gate access! Come Take A look this won't last long! !